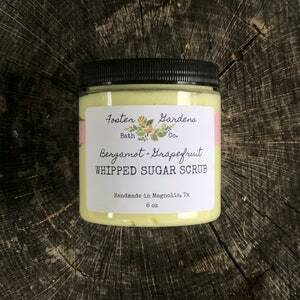 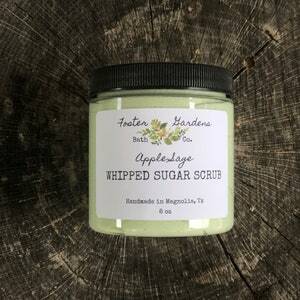 Use this sugar whipped soap to cleanse, exfoliate, and moisturize. 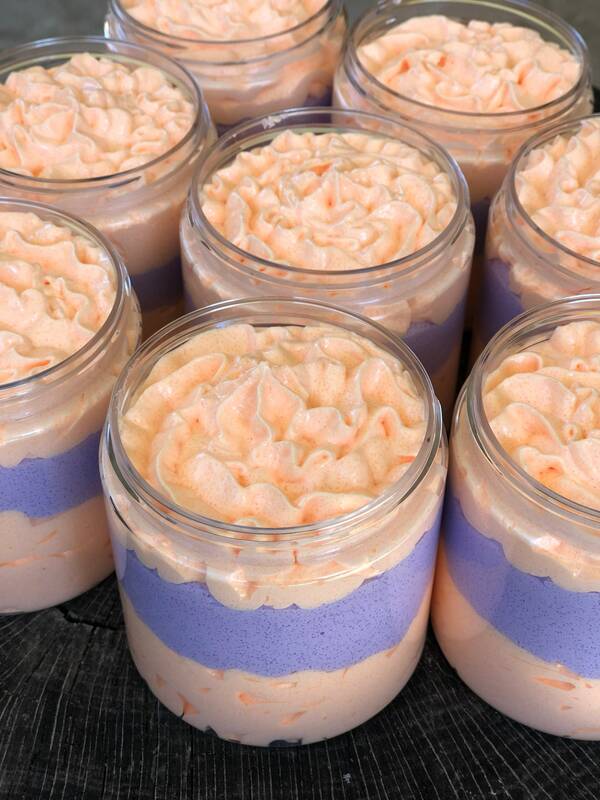 Use a loofah to work up more lather. 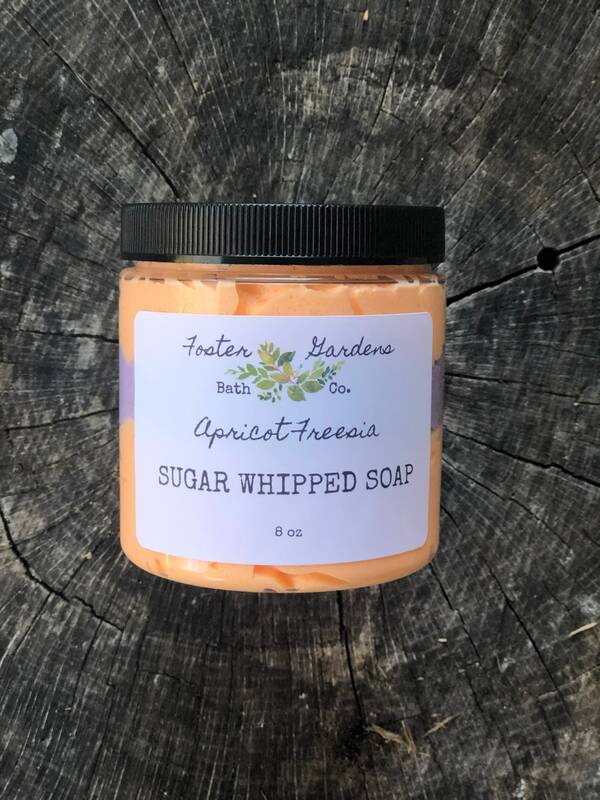 The scent of apricots and freesia is fresh and uplifting. 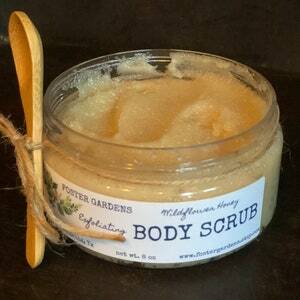 Partners perfectly with the Apricot Freesia Whipped Body Butter. 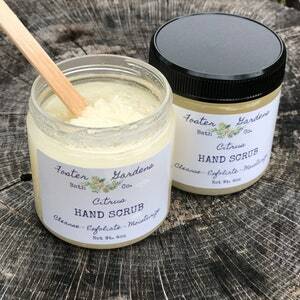 Ingredients: Organic Cane Sugar, Glycerin, Water, Sodium Cocoyl Isethionate, Sorbitol, Propylene Glycol, Disodium Lauryl Sulfosuccinate, Stearic Acid, Sodium Chloride, Diazolidinyl Urea, Iodopropynyl Butylcarbamate, Jojoba Oil, Fragrance (phthalate-free), Mica.